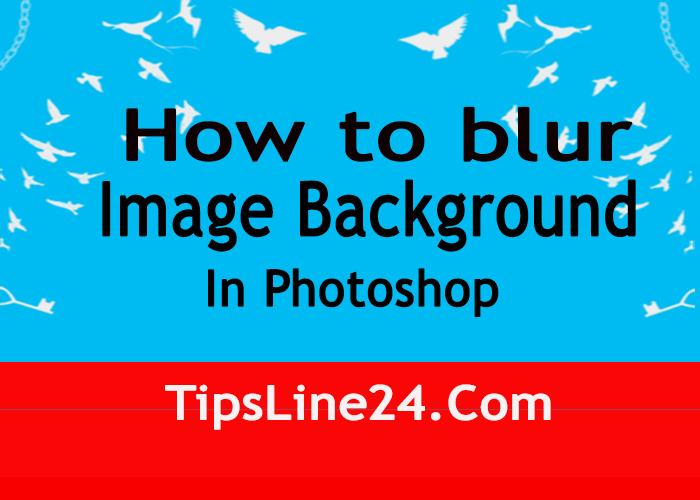 Today I will teach you how to blur image background in photoshop like DSLR. Currently it is very popular. I will show you A2Z process. I will use Adobe Photoshop CS6 to Complete this work. You can use any version of Adobe Photoshop. First go to Photoshop. You can use any version of Photoshop but I will use Adobe Photoshop CS6. When Photoshop is currectly opened. Then open the image that you want work in. 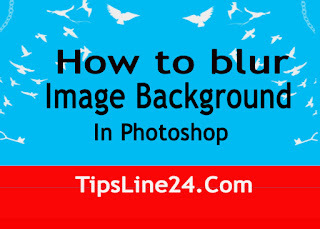 as much as you want to blur, Select with Pen Tool or other tools. Then Press Enter. Please follow the pictures below. Select the part of the face with Pen Tool or other Tool. Now follow the pictures below. A box will appear like below image. Give the following values as you need.